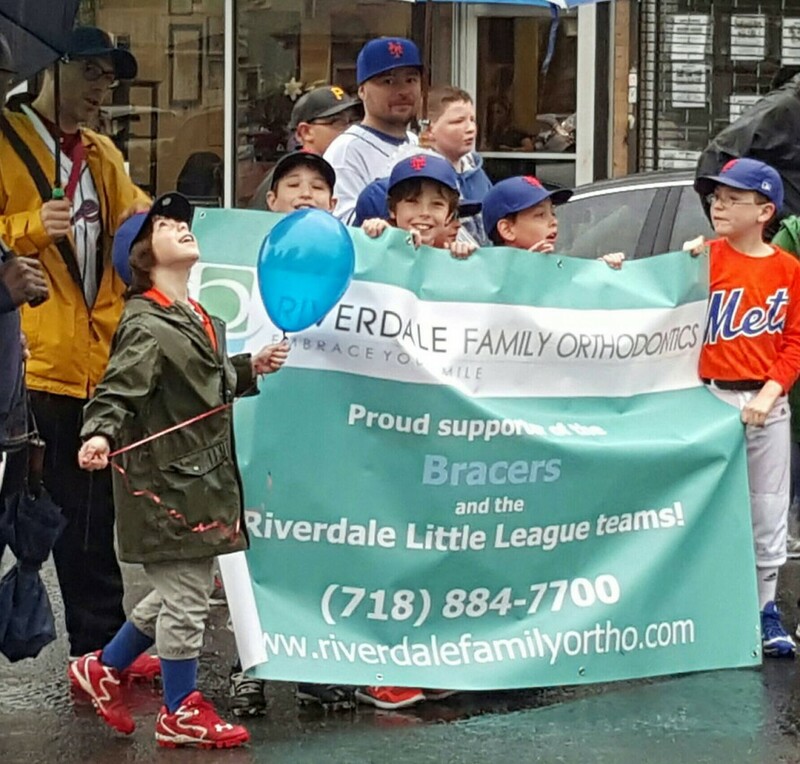 Riverdale Family Orthodontics loves getting involved with the community! We believe that local businesses should come together to support the community and each other. Our office has a set budget for community sponsorship every year, so please contact us below with your group’s information and/or event information and we will get back to you as soon as possible. 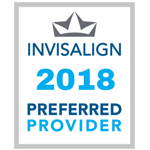 What Are INBRACE Lingual Braces?